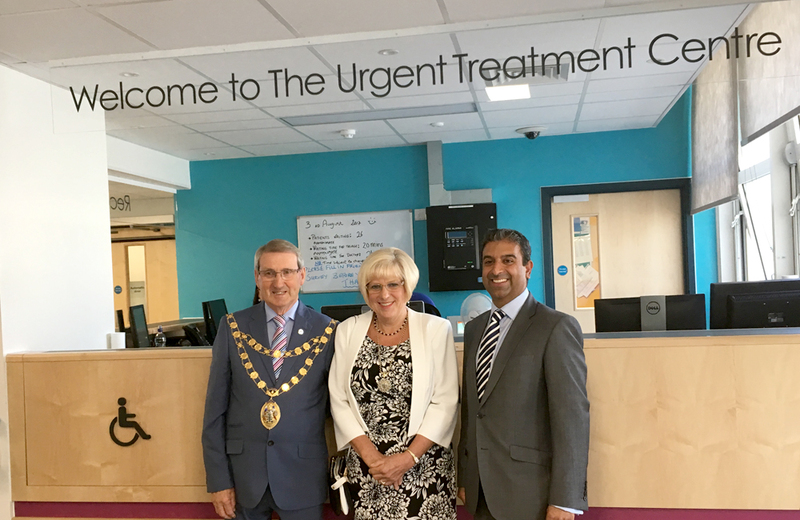 Thursday 3rd August 2017 | Crawley Hospital Urgent Treatment Centre has now been completed. 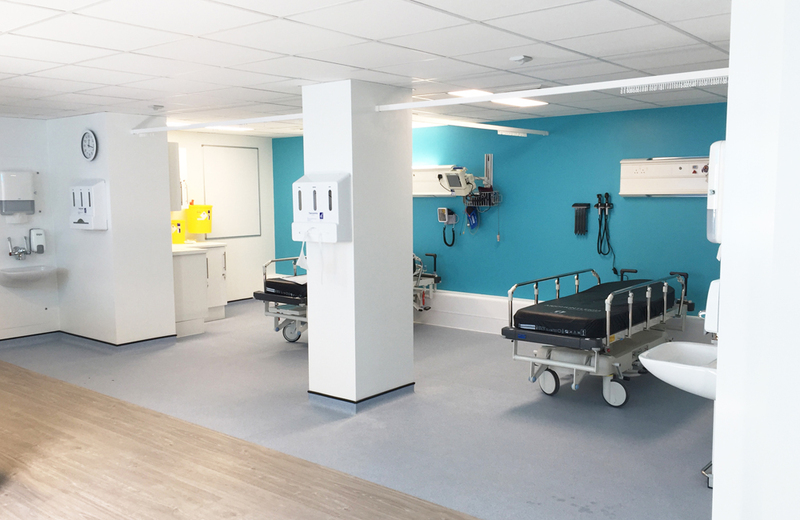 Refurbished and fit out on ground floor Red and Green Wings for the clinical expansion and redevelopment of the UTC. 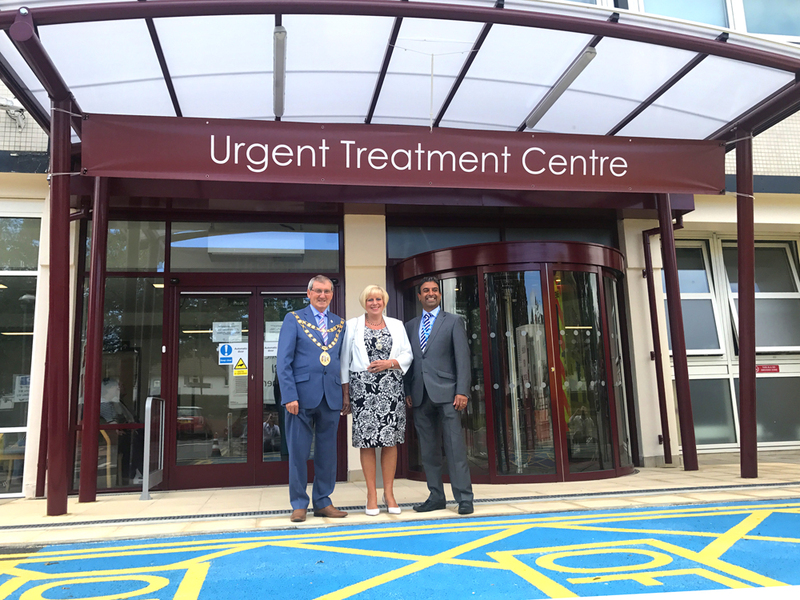 The 3rd and final phase of the refurbishment works at Crawley Hospital has been officially opened by the Mayor of Crawley. 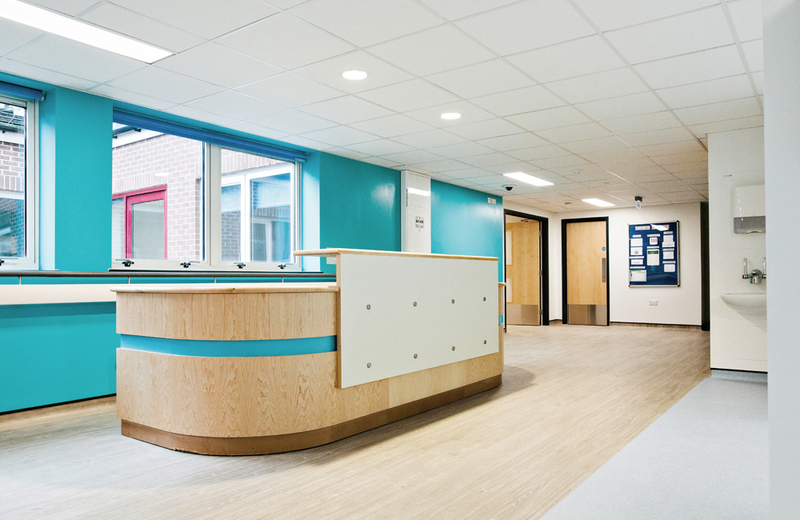 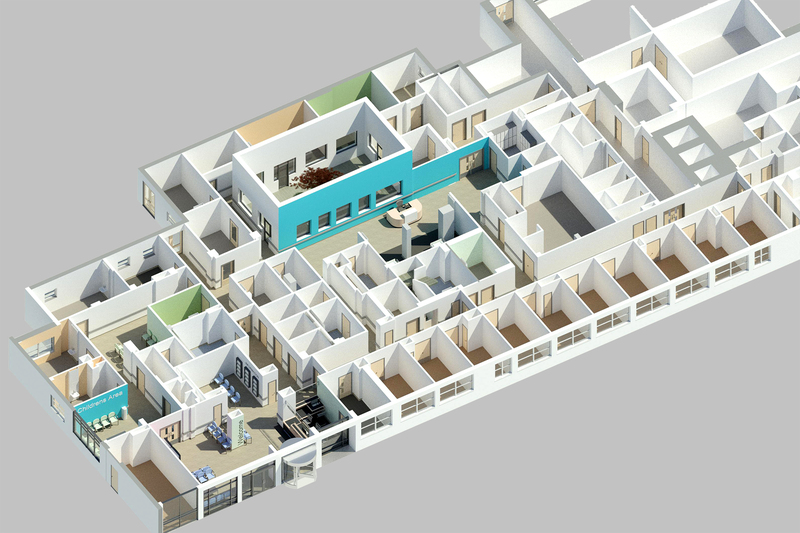 This phase provides new paediatric urgent care facilities and completely upgrades the original ‘walk in centre’ for Crawley residents. 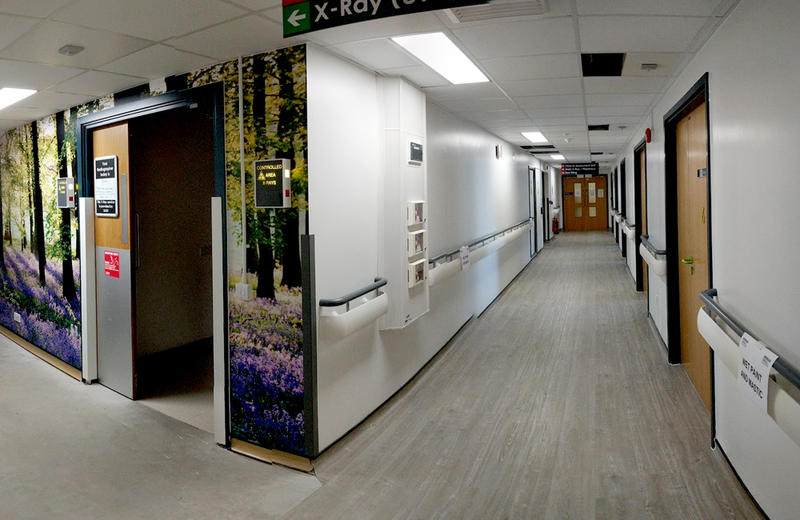 The unit remained fully operational throughout the works.